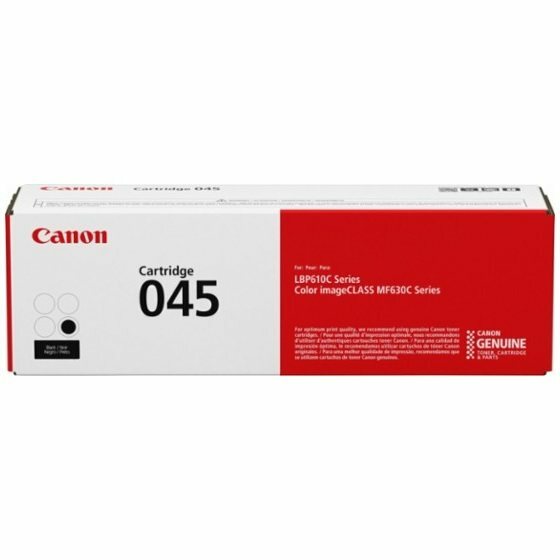 Genuine OEM Canon Toner Cartridge, Black, 1,400 page yield. Canon part number: 1242C001, 1242C001AA, C045 Black. Laser Toner Cartridge compatible with Canon imageCLASS LBP612Cdw, MF632Cdw, MF634Cdw.